Work - Play - Dwell. 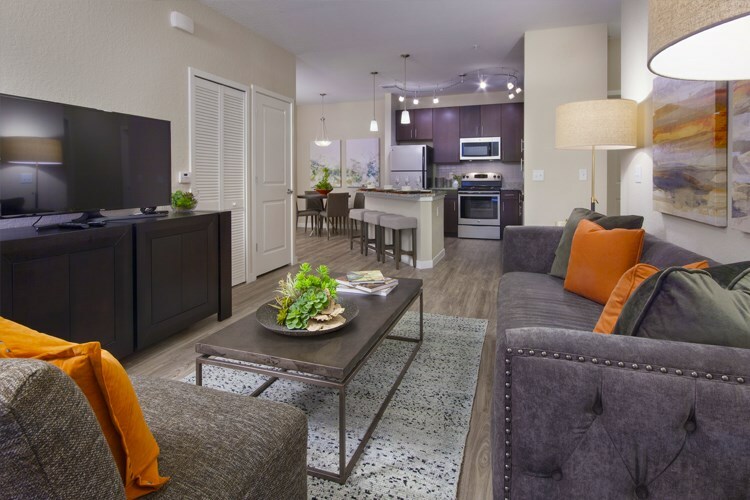 Dwell Nona Place is a 100% smoke-free community offering luxury living and sustainable design with a distinctive collection of 1, 2, and 3 bedroom apartment homes. Choose from traditional garden-style apartments or an access controlled building with private elevator. Dwell Nona Place has everything you need for simply exceptional living. 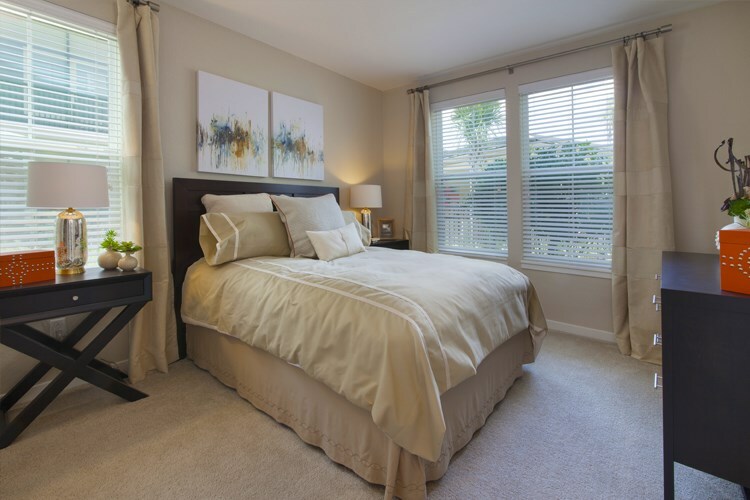 Extensive storage: walk-in closets, linen closets, and pantries in every apartment. Hall closets and exterior storage in select apartment homes. We've sent your message off to Dwell Nona Place. If you'd like to chat with the staff immediately, feel free to call them at (407) 439-2431. If you would like to chat with the Dwell Nona Place staff before your tour, you can call them at (407) 439-2431. We're checking availability for you now! Someone from the leasing team will contact you shortly. Meanwhile, please feel free to call Dwell Nona Place at (407) 439-2431.